The Special-Lite SL-15 is a heavy-duty aluminum stile and rail door. Vertical stiles are 12 mm(4 3/4 in) wide. Top and bottom rails are 165 mm (6.5 in. ); a 254-mm (10-in.) 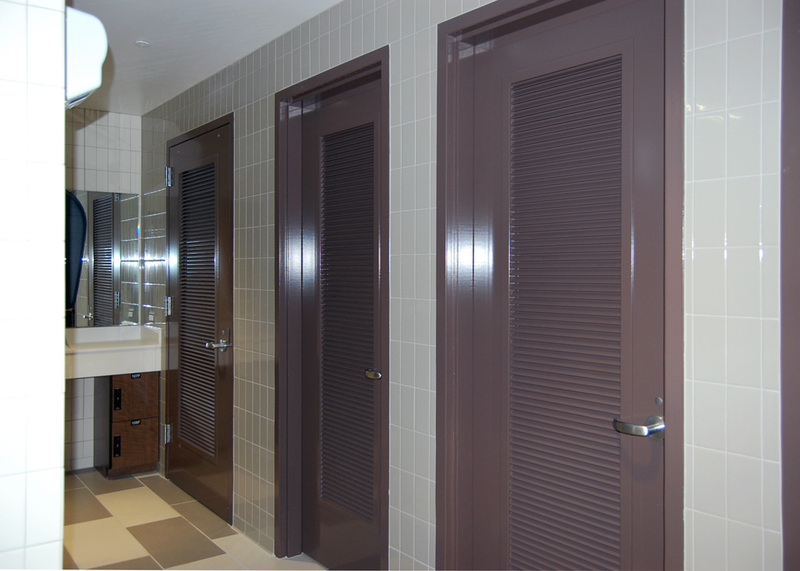 bottom rail compliant with Americans with Disabilities Act (ADA) is also available. Both stiles and rails are 6063-T6 aluminum with a minimum 3.2-mm (1/8-in.) 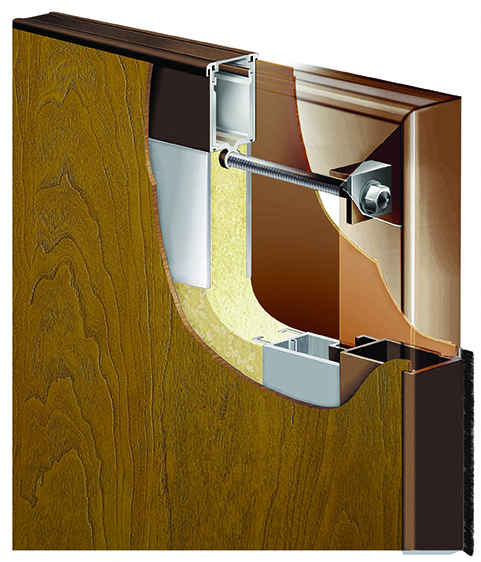 wall thickness to resist denting and provide secure attachment for hardware. Integral exterior glass stops in stiles and rails provide added security and strength. Glazing is 6.4- or 25-mm (1/4- or 1-in.) thick. The Class 1 (0.7 mils) anodized aluminum finish is available in 20 established Kynar® paint colours, any custom colour, or beautiful wood-look finishes. The SL-15 is GREENGUARD certified. SL-15 Monumental Stile and Rail Door offers thermal efficiency compliant with the American Society of Heating, Refrigerating and Air-conditioning Engineers (ASHRAE) 90.1, Energy Standard for Buildings Except Low-rise Residential Buildings. 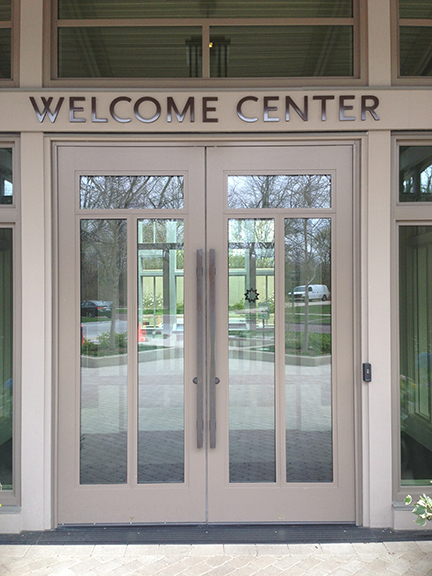 This made-to-order door can accommodate a variety of full, half, or custom lites, as well as virtually any hardware. Exterior Venetian Blinds: The most effective way of providing solar control? Today, more and more architects are literally thinking outside the box. Modern buildings are taking on unique shapes and forms, and structures are reaching staggering new heights. This shift means the purpose of the building envelope is also expanding.